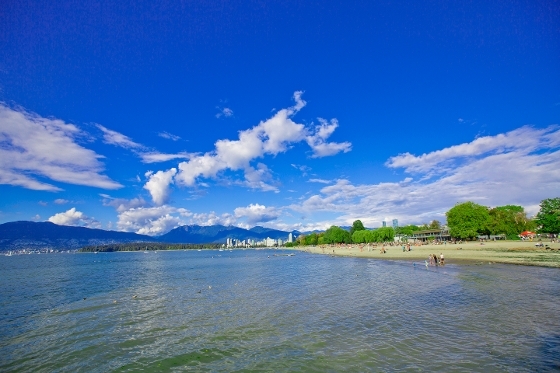 Kitsilano is known for being a lively and eco-friendly beachside community. At any given time of year, a person can easily get lost in the culture of Kitsilano while exploring the many activities in the neighbourhood. This is one of the reasons that makes it a prime location to live. 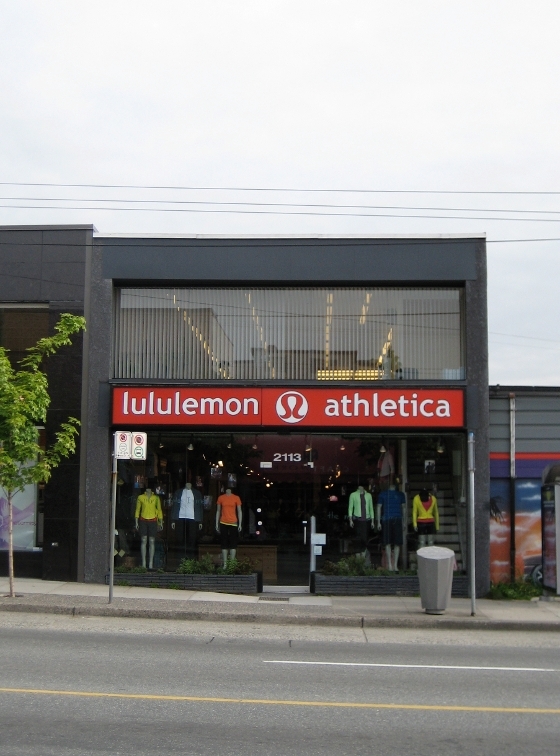 Anyone looking for an active lifestyle will definitely find it in Kitsilano. Here are our 5 top reasons to live in this family-friendly city. Do we really need to say more? The activities at Kitsilano Beach can fill up more than just an entire day. Aside from swimming in the ocean and sun-tanning along the shore, you could also spend a morning walking along the seaside seawall, enjoy an afternoon of beach volleyball, and then dig into the menu at the Boathouse for dinner. 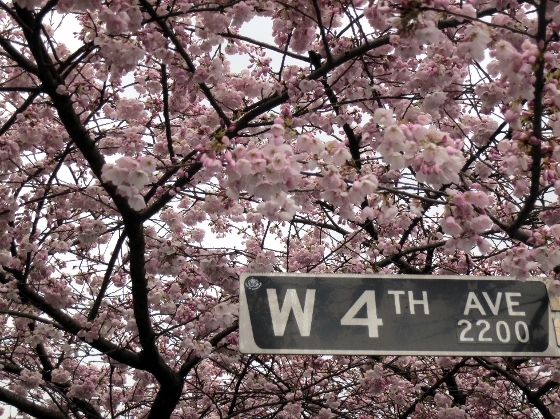 Kitsilano’s West 4th Avenue is where it’s at when it comes to shopping in Vancouver. With around 250 unique stores, Kitsilano boasts a great range of lifestyle, fashion, specialty, outdoor, and food businesses, you can easily find yourself losing track of time wondering the shops. Even though Kitsilano is a city in the heart of Vancouver, access to nature is as easy as stepping out into your backyard. Looking out across the ocean at Stanley Park and West Vancouver with the North Shore Mountains as a backdrop, you’ll have trouble finding a more picturesque view than from Kitsilano beach. Besides the view, stepping into nature isn’t hard as there are an abundance of parks and gardens to visit that’ll give you a moment away from the busy city life. 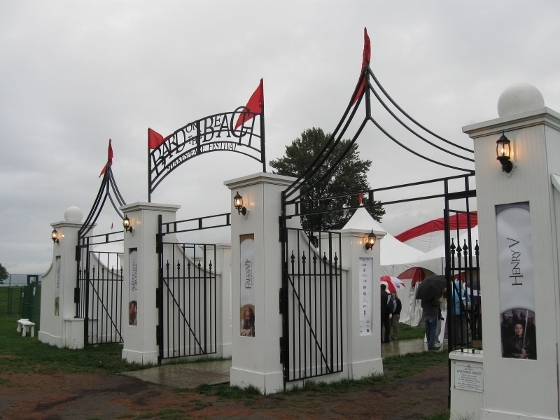 Many of these parks even offer off-leash areas for pet owners so they can allow their dogs to run around freely and play. If there’s one thing Vancouverites are passionate about, it’s their healthy living. We love to feel good about our bodies. There are plenty of local farmer’s markets and organic restaurants to make eating the right kinds of food easy. You also have plenty of options of fitness programs to choose from and is even the birthplace of the world renowned yoga brand Lululemon Athletica.